Lessons from Generation X to Generation Next will be available for free from April 17-19 on Amazon. This book was written between June 24, 2012 and August 26, 2012. It was certainly not a book that I wanted to write but rather a book that I needed to write. Whenever, I am a few months shy of my birthday, I get very emotional and usually do something drastic, in 2012, I wrote this book. One of the main reasons I wrote this book was because in my life, I was fortunate enough to have people who were part of the boomer generation reach out to me to offer some advice; there were times when it wasn't readily accepted or taken seriously but I was always very grateful that someone cared enough to offer it. Now that I am in my thirties, I feel confident that I have lived long enough where I can look back on my twenties and dissect some of the choices I made in my life. As the generation that preceded me was mindful of my future so am I of the generation that is succeeding me. 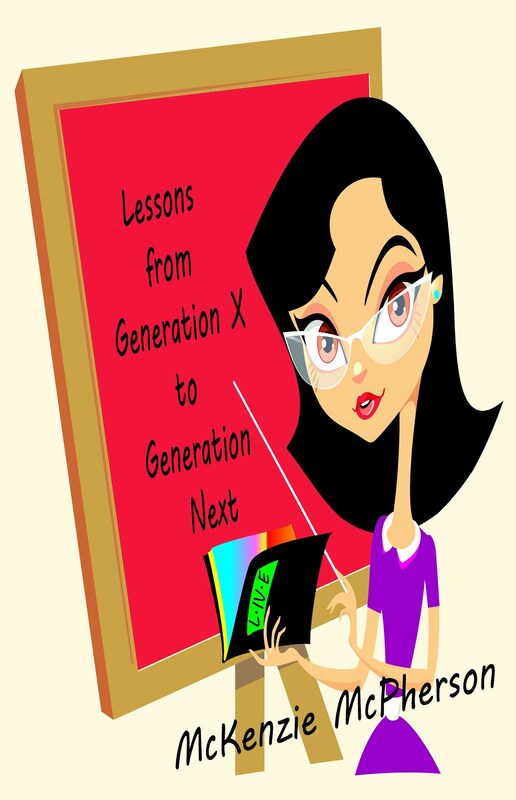 I never wanted to be viewed as a taker but rather a giver…and this book is all I have to give to generation next.